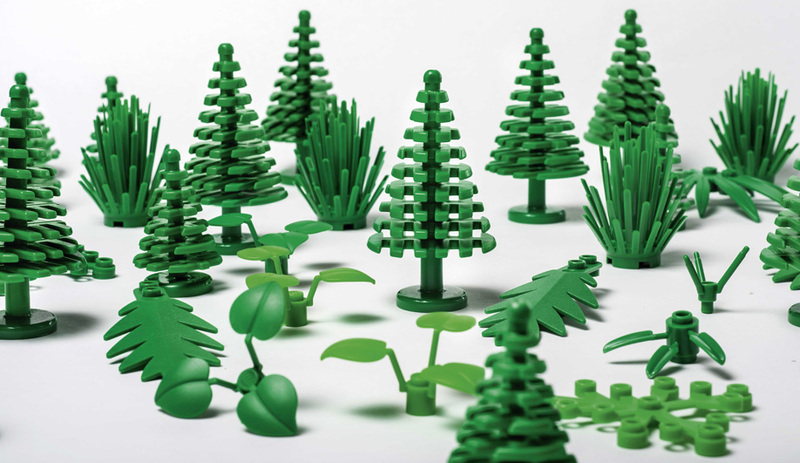 You are here:Home / Tag results for "Toys"
Environmental writer Andrew Reeves weighs in on the brand’s Lego bioplastic forest. 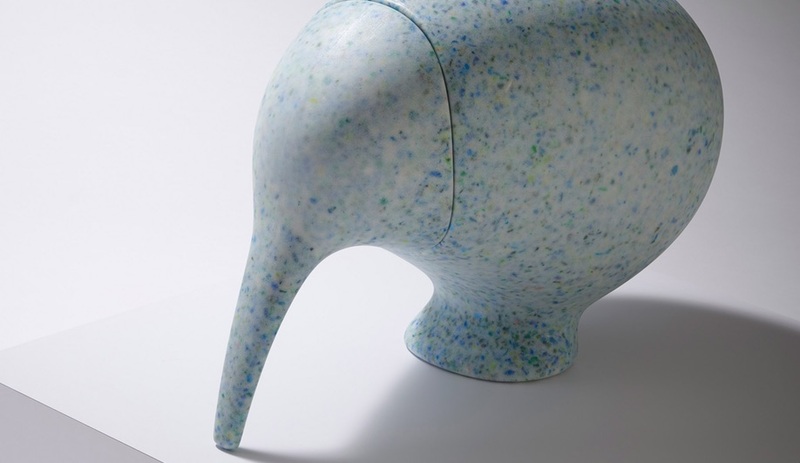 Belgian start-up Ecobirdy crafts a well-received line of kids’ furnishings out of recycled plastic playthings. 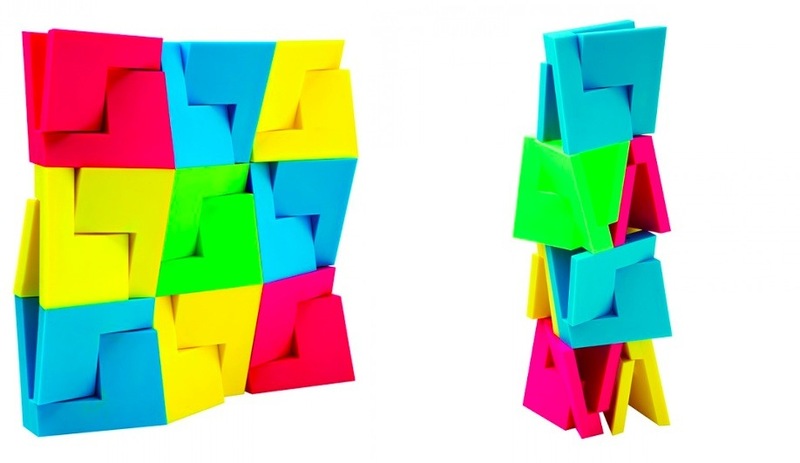 QuaDror, a modular construction system developed by Studio Dror, now comes as a bright plastic toy set.